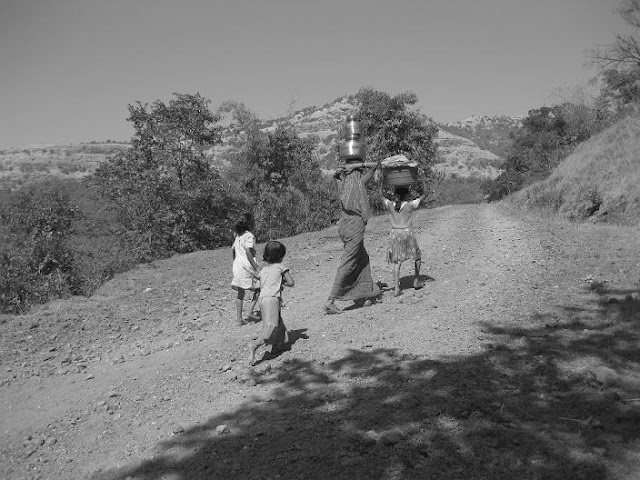 A mother and her children en route to Dhawale village in Maharashtra, India. A villager overlooking the imposing Mt. Napta, Maharashtra, India. We had just started our trek to Mt. 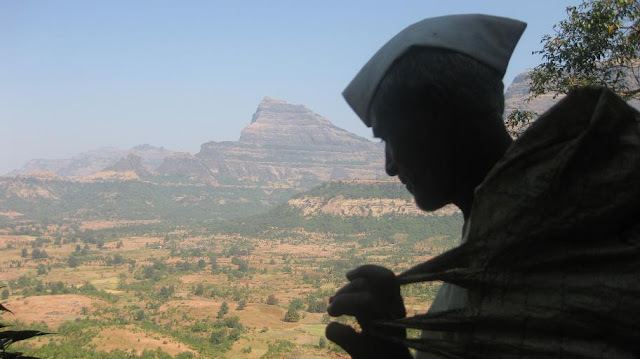 Harishchandragad via the difficult nali-chi-vaat. We had to cross a “little hill” before reaching the base of Harishchandragad. It was incredibly hot and humid that day and we were resting on the hill when some villagers passed us, and I happened to click this photograph at the perfect time. Picturesque Muong Khoa village in Laos. 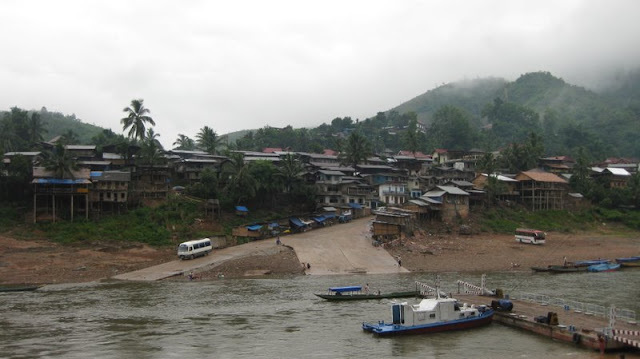 I had spend a night here on my way to Vietnam, via the Tay Trang border crossing.